As a company focused on solving the problems of our clients, it’s quite common for us to receive a question about these essential but often misused modifiers. 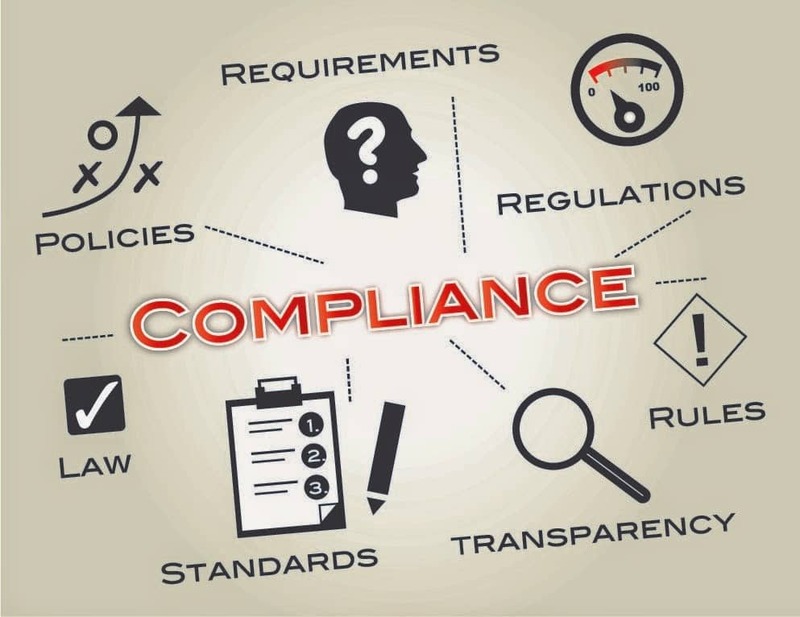 Compliant billing is the only type of billing but there is a lot of misinformation out there regarding these modifiers which makes mistakes common. As one of the largest enrollment and contracting companies in the country, it’s not uncommon for a client to want to use the locums billing modifier due how long it takes to credential and contract a new provider. While we understand the frustration of the credentialing process, we also want you to make decisions that don’t put your practice in jeopardy of an audit or take-back. Listed below are some essential questions you must answer before deciding to use a q6 or q5 modifier. The first question is what’s asked most often. Can I use a locums modifier during the credentialing process? Using a locums modifier during the credentialing process may seem like an easy solution but it’s a dangerous game to play. We get this question once or twice a week and the simple answer is No. There are very rare exceptions where this is appropriate and compliant. Over the years, we have received permission and instructions from payers such as Humana and UHC to bill under another physician using a locums modifier during the credentialing & contracting process. This is only under extraordinary circumstances. If you’re located in a very underserved area or part of a specialty that provides unique services to the region, it’s possible that the payer will grant you permission to bill using a locums modifier. It’s typically only an option once the provider has been credentialed or has been credentialed previously and is going through the contracting process. If you use a locums modifier or attempt to bill incident-to under another physician, you will likely be paid initially but if you’re ever audited, you could face serious repercussions. For this reason, if you do end up billing incident-to or with a locums modifier, we strongly advise you not to do so for any government payers such as Medicare, Medicaid and Tricare. Again, check with your local network manager and explain to them the situation to see if an exception can be made. We have also had success in obtaining and out-of-network authorization for our physician while he/she is still going through credentialing and this could likely be a better option than doing something that could come back to bite you. 1. Is your event an acceptable case for a locum tenen? Primary physician is ill, on vacation, participating in CME, pregnancy, bereavement, etc. 2. How long can I bill under Locum Tenen physician? You can bill for a period of 60 continuous days. If your primary physician will be out for longer than 60 days, it is best to hire someone either part time or full time and complete the necessary credentialing process. The continuous period continues whether locum is actually seeing patients or not. It starts the first day he/she provides services and continues until the primary physician returns to provide services. 3. Can locum tenen perform surgery? 4. How do I submit claims for locum tenens physician? You submit claims the same way you would for your primary physician except you add a Q6 modifier in box 24d after the procedure code. You may need to check with your billing program provider to ensure that this area of 1500 is populating correctly. Inbox 24j, under rendering provider, you need to keep your primary physician listed. 5. Do I keep records from locum tenens physician in the same place? You can store the records the same way you would for your primary physician but you should keep a list of patients with DOS that were seen by the substitute physician. 6. How should I pay the locum tenen / substitute physician? You must pay your locum tenen’s physician on a per diem or similar fee-for-time basis (Hourly). You cannot pay a locum a salary or have a revenue-based payment model (i.e. productivity incentive). Anything other than a per diem fee is in violation of what constitutes a temporary physician. 7. When to bill using the Q5 modifier for reciprocal billing? We hope that you found this information helpful as you consider when to bill using the Q6 Locum modifier and Q5 Reciprocal Billing modifier. Please contact us if you have any questions. We wrote this article to help you understand when and how to correctly bill Q6 Locum modifier and Q5 Reciprocal Billing modifier and if it's appropriate to bill incident-to or with a locums modifier during the credentialing process. This entry was posted in Billing, Credentialing, General and tagged billing for locum tenens, billing with q6 modifier, can you bill under locums modifier during credentialing, compliant billing with q6 modifier, locum tenens billing.